GSK will transfer its portfolio of approved and investigational rare disease gene therapies to the UK’s Orchard Therapeutics under a new strategic agreement. 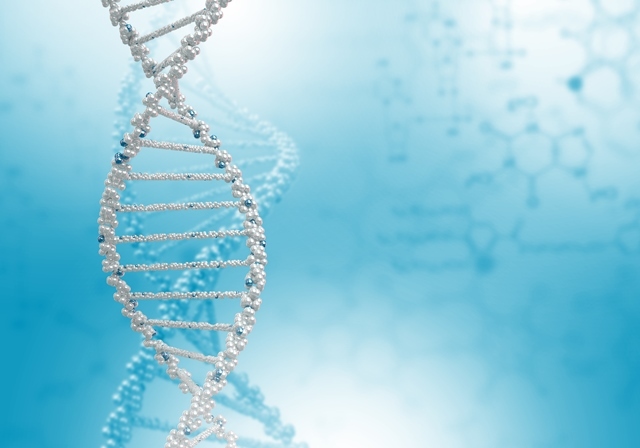 Orchard said the deal strengthens its position in the gene therapy space. It also improved access for patients. GSK will continue to invest in the development of its platform capabilities in cell and gene therapies, with a focus on oncology. Under the agreement, GSK will become an investor in Orchard Therapeutics, receiving a 19.9% equity stake along with a seat on the company’s board. GSK will also receive financial considerations in the form of royalties and commercial milestone payments related to the acquired portfolio. The two organisations will exchange manufacturing, technical and commercial insights and learnings on the development of gene therapy medicines to ensure the success of the assets. The acquired portfolio includes: Strimvelis, the first autologous ex vivo gene therapy for children with adenosine deaminase severe combined immunodeficiency (ADA-SCID), approved by the EMA in 2016, two late-stage clinical programmes in ongoing registrational studies for metachromatic leukodystrophy (MLD) and Wiskott Aldrich syndrome (WAS), and one clinical programme for beta thalassaemia. Orchard will also acquire rights to exclusively license three additional preclinical programmes from Telethon/Ospedale San Raffaele upon completion of clinical proof of concept studies for mucopolysaccharidosis type 1 (MPS1 or Hurler syndrome), chronic granulomatous disease (CGD) and globoid cell leukodystrophy (GLD). The agreement follows GSK’s strategic review of its rare disease unit beggining July 2017 as part of the Group’s ongoing prioritisation and strengthening of its pharmaceuticals pipeline.